The North Olympic Foster Parent Association helps foster families with added services that are not covered by the State. 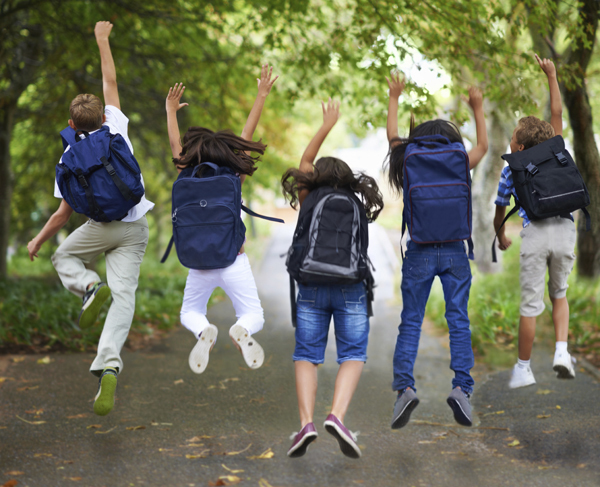 Each year we provide backpacks stuffed with school necessities to help their school year start off right! 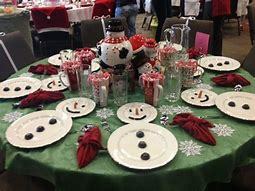 In December of each year the NOFPA has a Holiday Dinner for all of the foster families. They are able to visit with each other at a sit down dinner provided by other volunteer groups and Board Members and at the end of the evening the children receive a stocking.